Him.Her.Us.I available for free download! 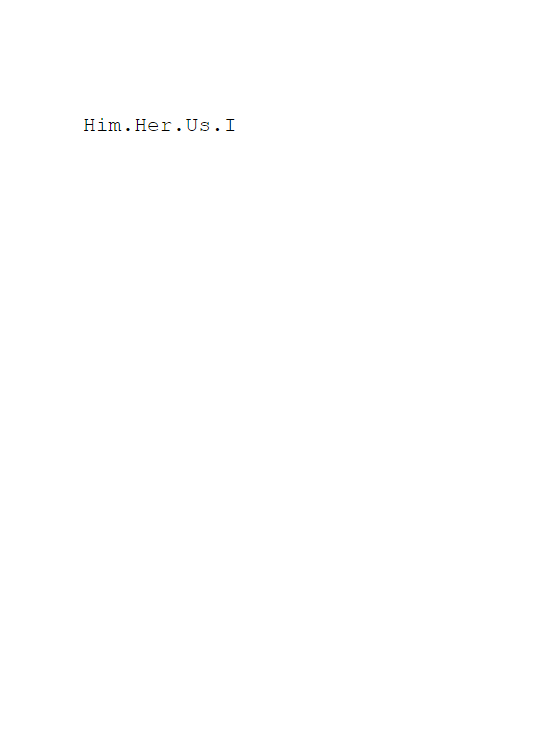 Him.Her.Us.I is the debut InstaPoetry project by Connor Sansby. Reflecting on a ficticious relationship, it is a personal work delivered through a filter of sarcasm and melodrama. Connor’s full-length debut, Promise Me The Journey Back, will be available later this month. Next post Promise Me The Journey Back out now!